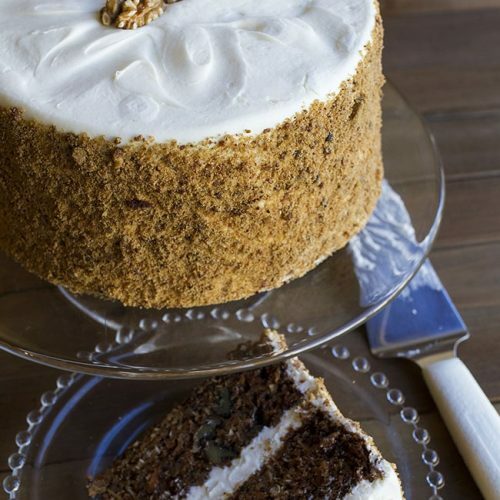 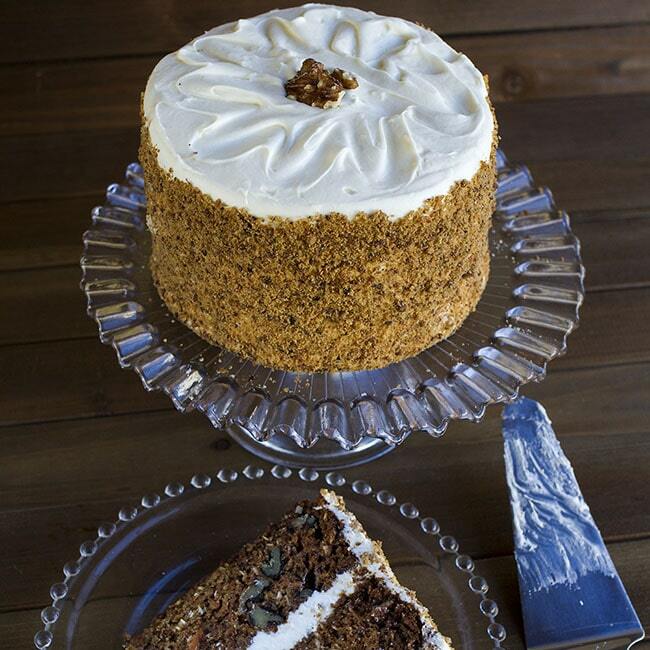 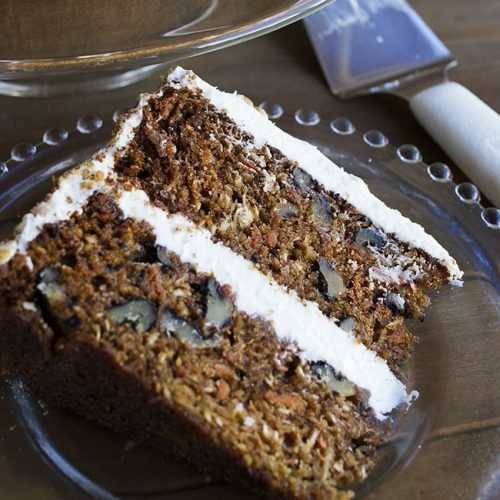 Our 6″ Round Carrot Cake will comfortably serve 6-8 people for your celebration. 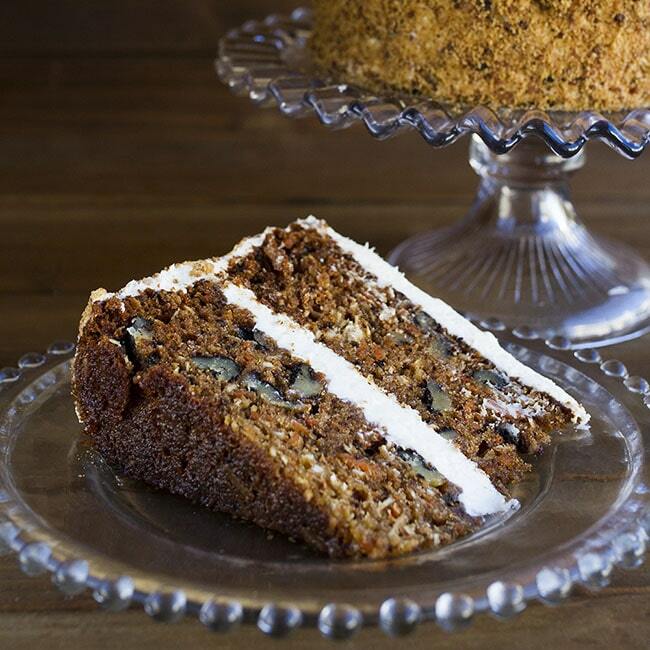 Our 6″ Round Carrot Cake will comfortably serve 6-8 people for your celebration. 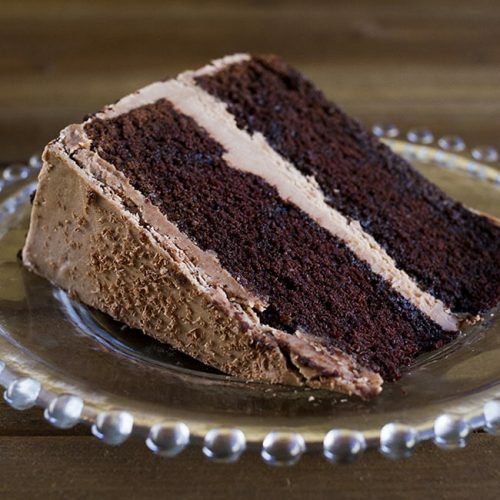 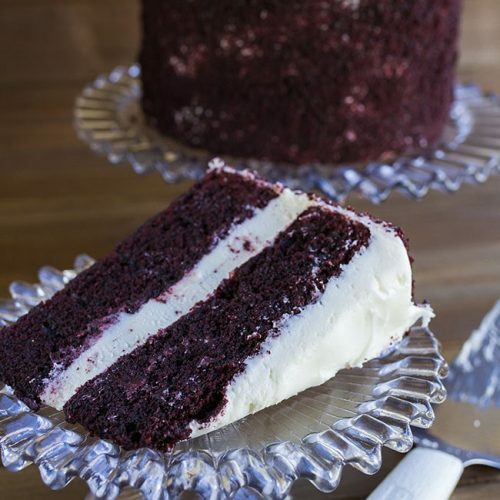 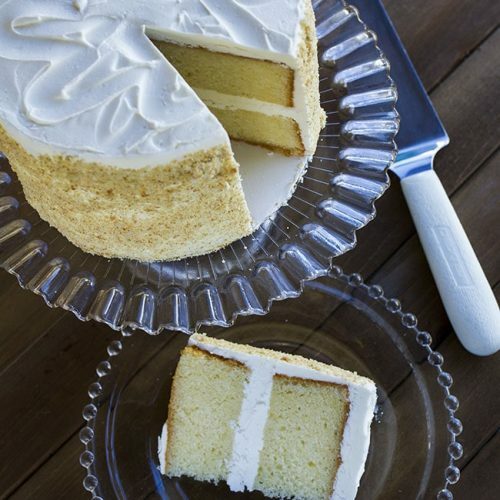 This deliciously moist cake is a customer favorite for our bakery.